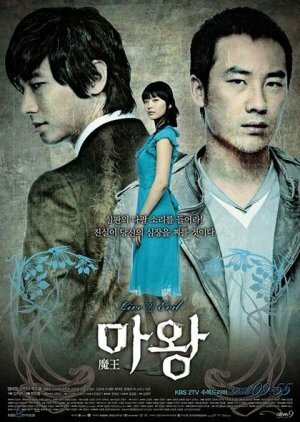 This is the only drama that satisfied me from the beginning to ending! 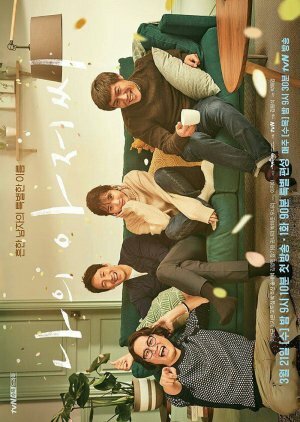 I love this drama so much, one of the best! Kudos to all the great actors! Scenes are unpredictable!